Square is no longer satisfied with just having businesses use its Square Reader to process credit card transactions. Now it wants to help businesses offer online appointment scheduling as it moves to position itself as the one-stop-shop for all small business needs. 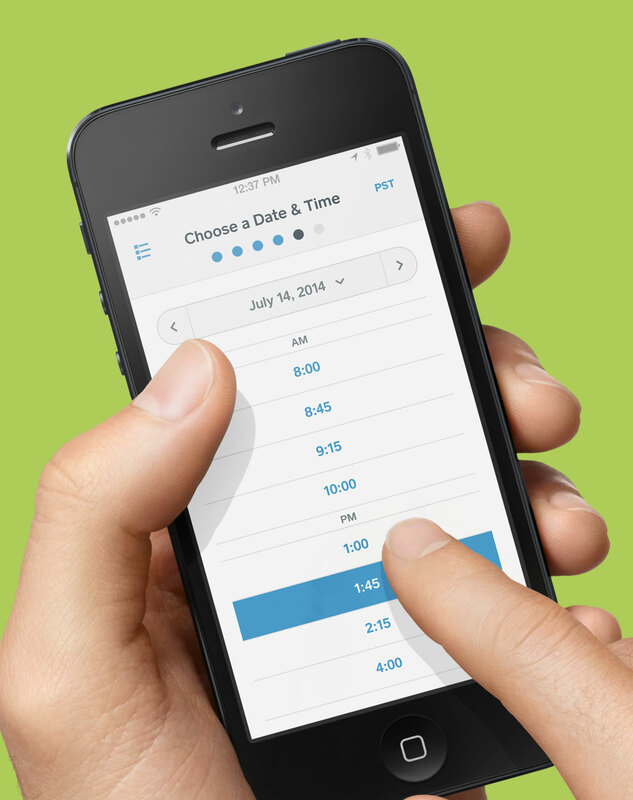 Announced today, Square Appointments adds online scheduling to Square’s suite of offerings. Businesses can add an Appointments widget to their site or email signature to prompt customers to schedule appointments online. For businesses like hair salons, tattoo parlors, and accountants that rely on appointments, this is low-friction way to access customers accustomed to making all appointments online. Square does stress that this is an appointment system and not a reservation system like OpenTable. When an appointment is made, the system syncs the events with your calendar so you don’t have to check the Square dashboard to determine your next appointment. Plus, if you don’t have, or care to use, any other Square products, Appointments is available as a standalone product. 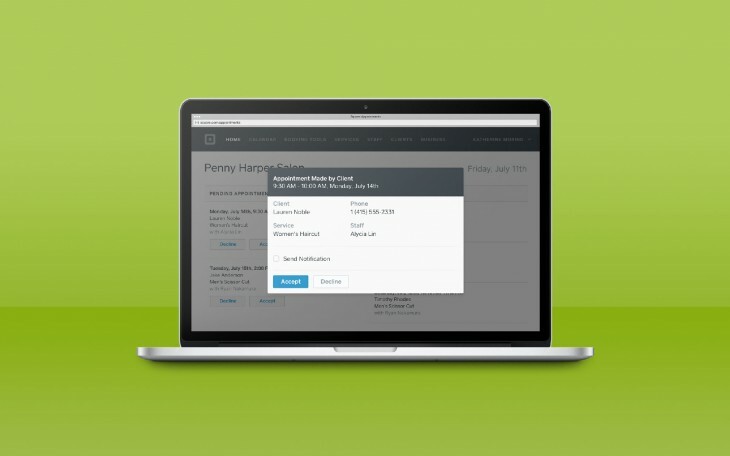 This launch is another example of Square’s efforts to provide integrated functionality for small businesses. It has recently simplified its register app and launched an invoicing feature and an inventory tracking system. All of which, including today’s launch of Appointments, is available via the company’s Dashboard. Square Appointments is available for $30 a month for sole proprietors, $50 a month for companies with two to five employees and $90 for unlimited staff.